Looking for something to do in the OC after work? 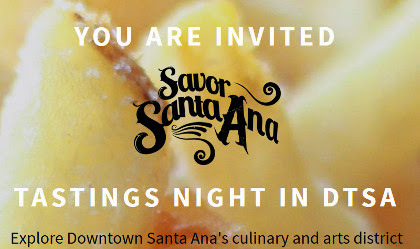 Check out the Savor Santa Ana Tastings Night in Downtown Santa Ana tonight from 5:30pm - 9:00pm. Buy your ticket books HERE! Sounds like a really fun way to explore the area. 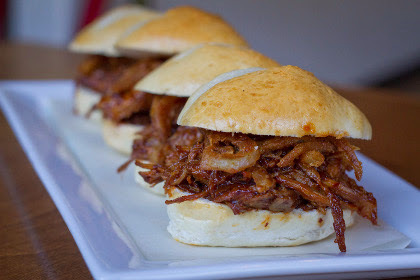 I'm looking forward to it!